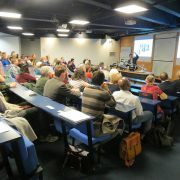 Sake Samurai UK were proud to support the second sake event to take place in Scotland this February 21st. 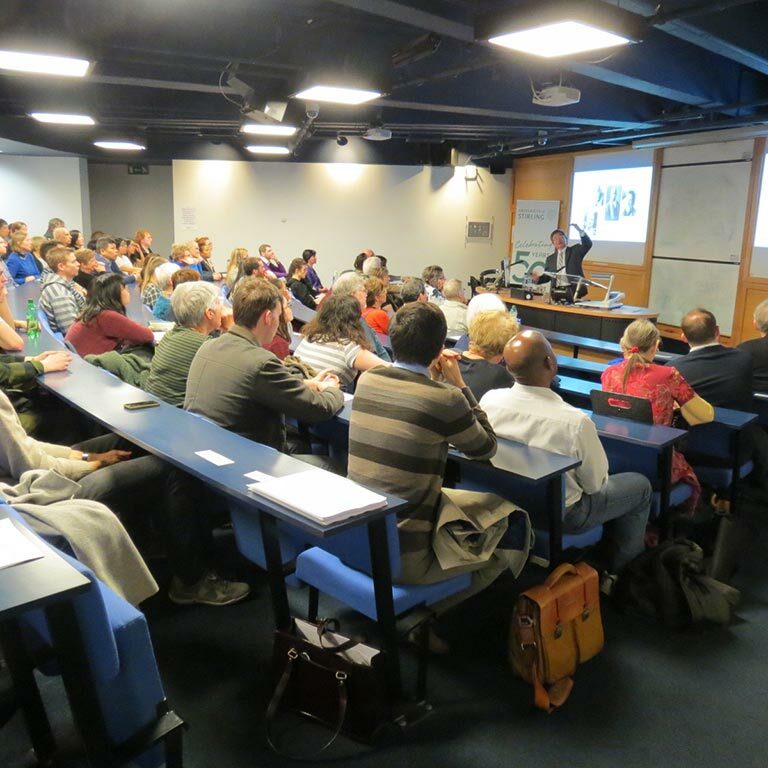 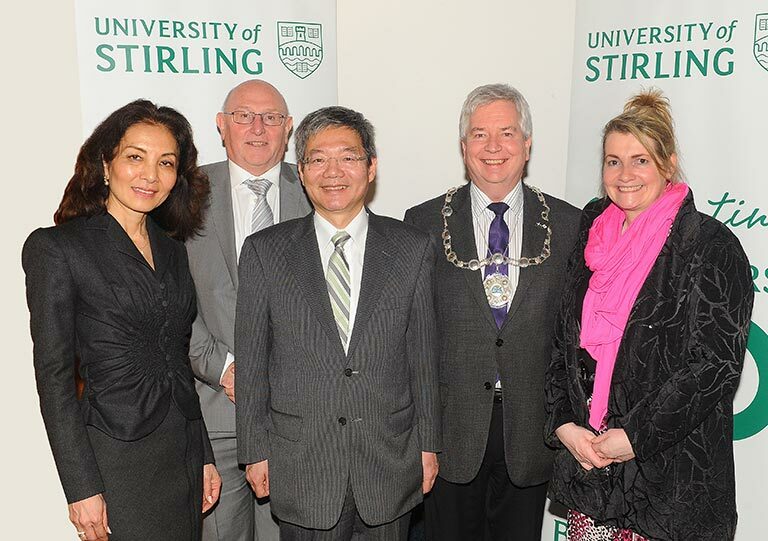 Organised by the Consulate of Japan in Scotland, the event was held at the University of Stirling in order to introduce sake culture to academics and university students. 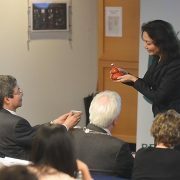 The event took the unique angle of discussing sake’s role in relation to Zen Buddhism, a concept which spread from China to countries in the region, including Japan. 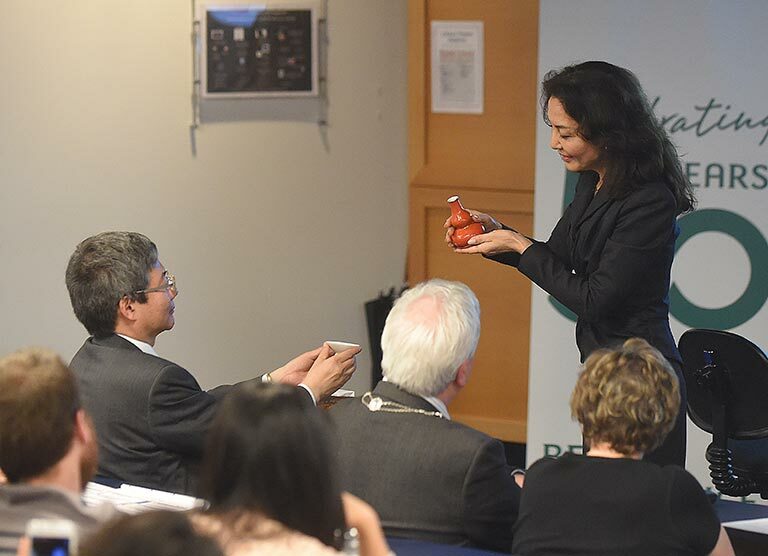 Consulate Matsunaga, a practitioner, set the scene by providing an overview of Japanese Zen, which was followed by Rie Yoshitake’s thoughts on the close linkages between Zen and Sake. 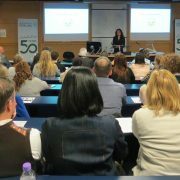 On the one hand, the idea of giving is important in both the material and spiritual sense in Zen Buddhism. 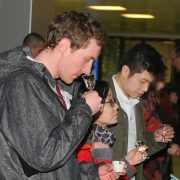 On the other, sake was first brewed as an offering to the Gods, later becoming a drink to be shared within the community. 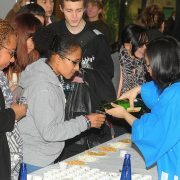 One only pours sake for others and never for oneself and it is this act of “giving” that reinforces a sense of community. 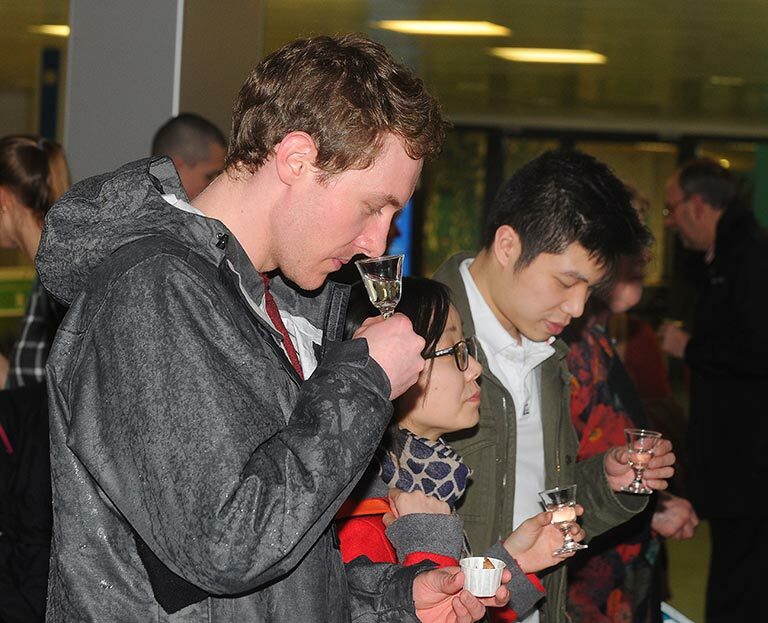 Therefore the spirit of giving is deeply embedded within both Zen Buddhism and Sake. 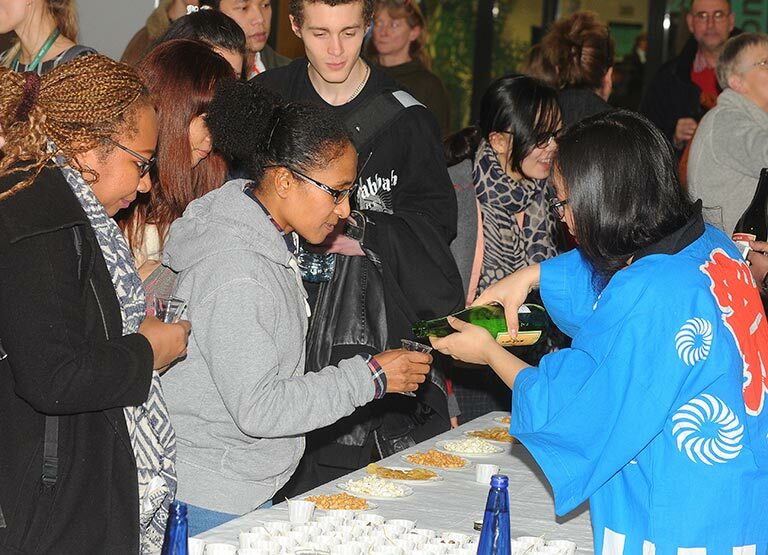 Later, members of the Japanese embassy, students and the local Japanese community all embraced the spirit of the occasion by serving sake to the public. 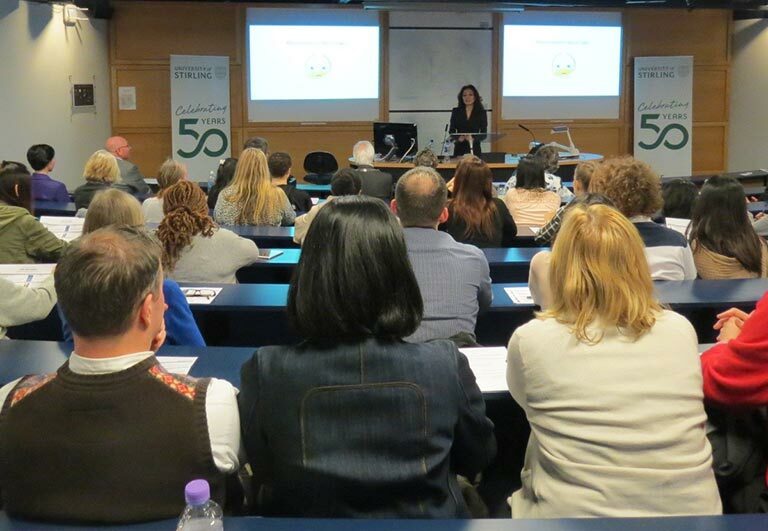 After such a successful second event, Sake Samurai UK looks forward to growing sake’s footprint in Scotland and other academic circles with each passing year!